Welcome to Chase Creek Eventing - home of the Mustang Powder Horse Trials and Nick & Ali Holmes-Smith. 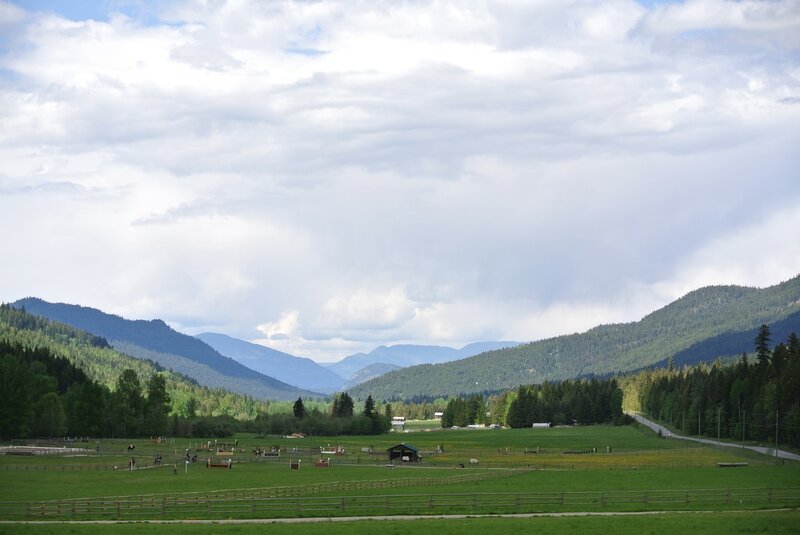 Chase Creek is a beautiful equestrian center for eventing with a good balance of rolling and flat terrain. There are two large water complexes, many natural jump sites and a great mix of treed and open areas. The property is perfect for competitions and training. 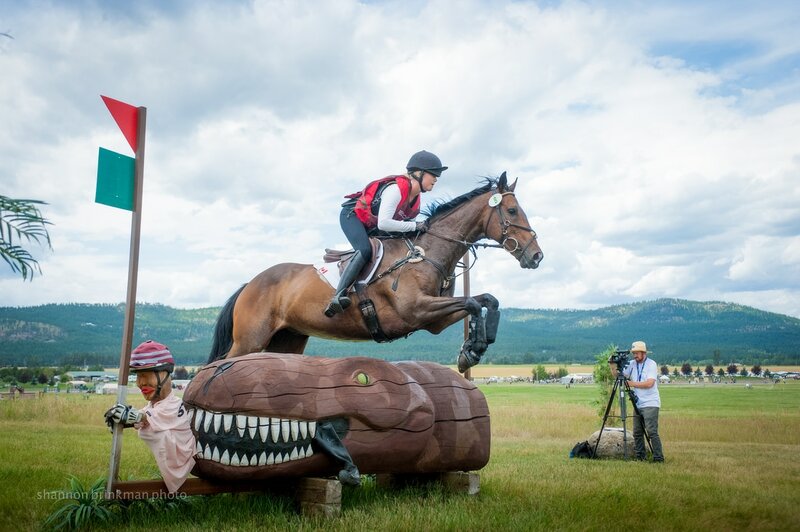 Each year, in partnership with the Marks and Rowan families, we host the Mustang Powder Horse Trials on the Canadian May Long weekend. This competition is run at levels from Entry to Intermediate and for 2018 will be offered as two back-to-back horse trials - 4 days and 2 complete events. We also offer quality young event horses for sale professionally started with lots of cross country experience.